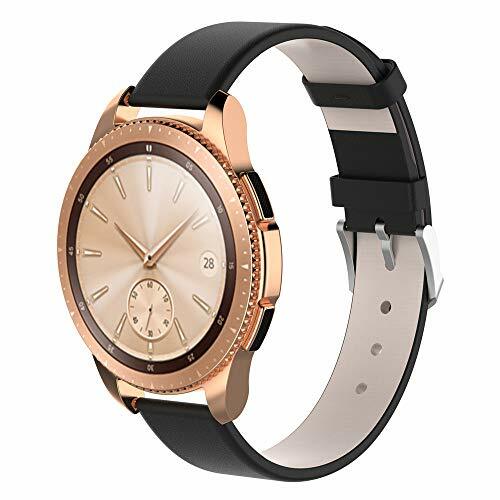 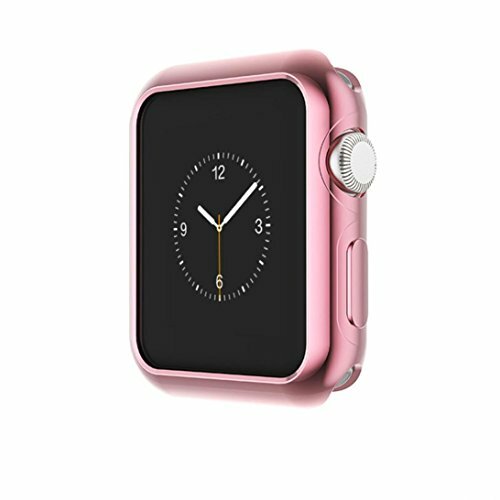 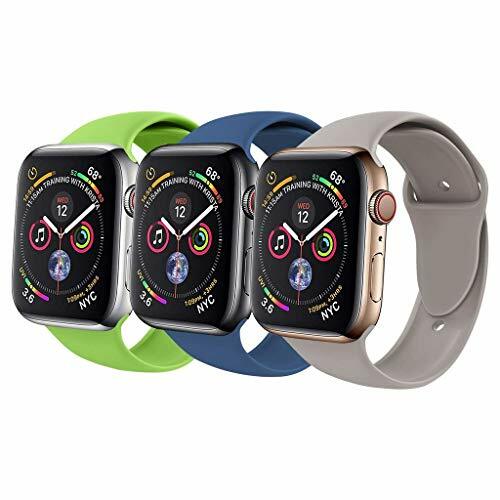 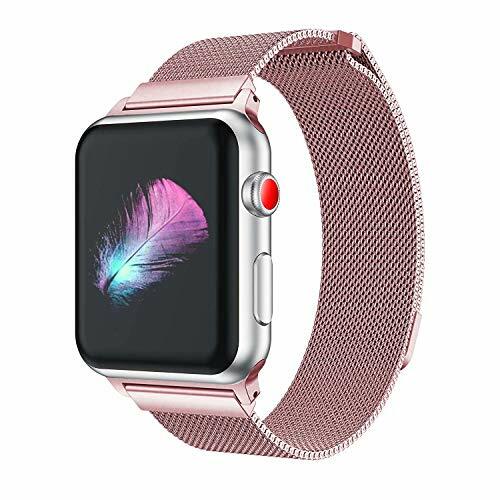 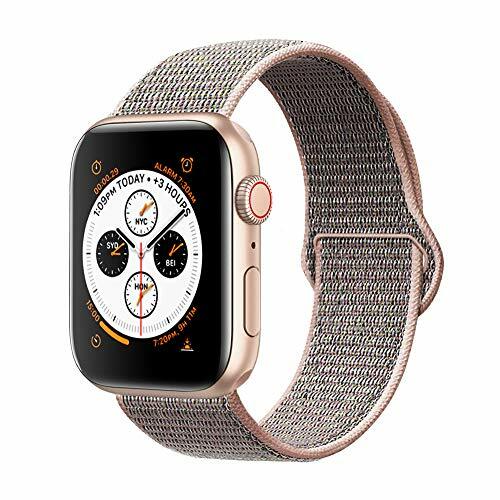 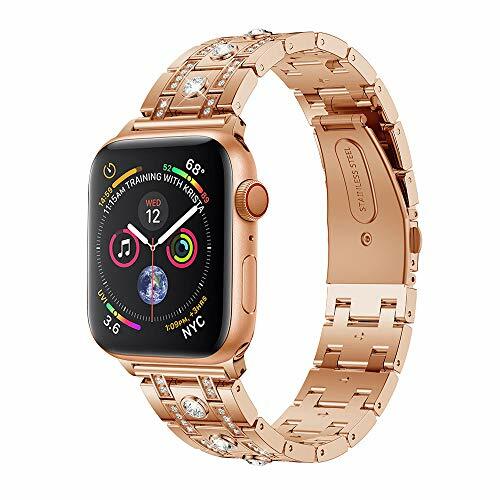 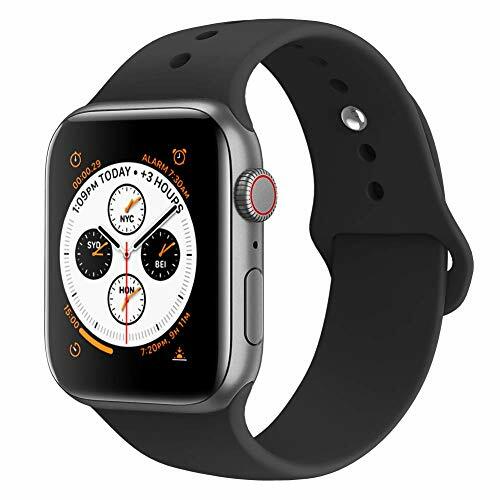 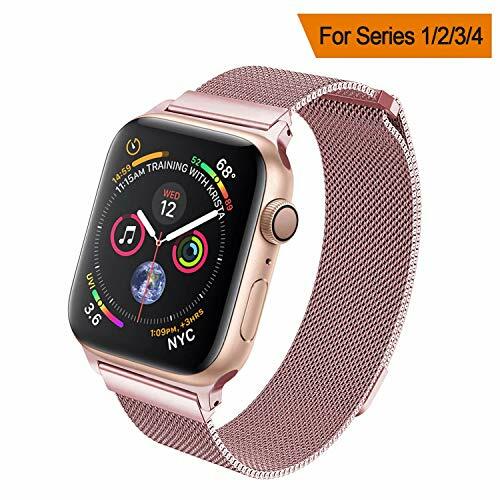 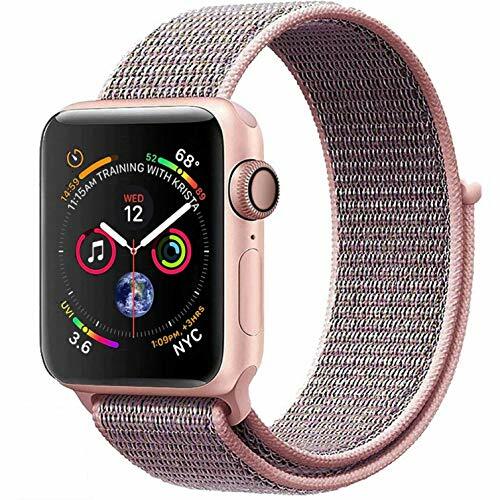 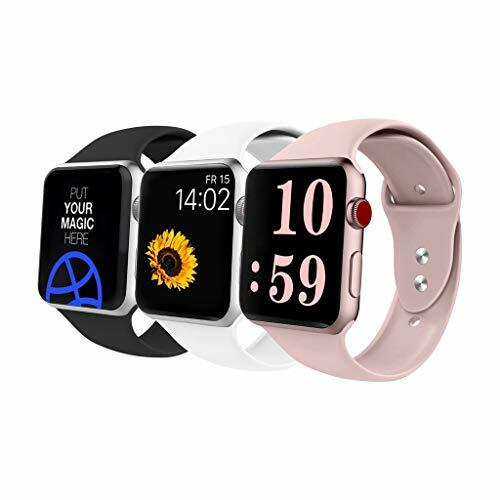 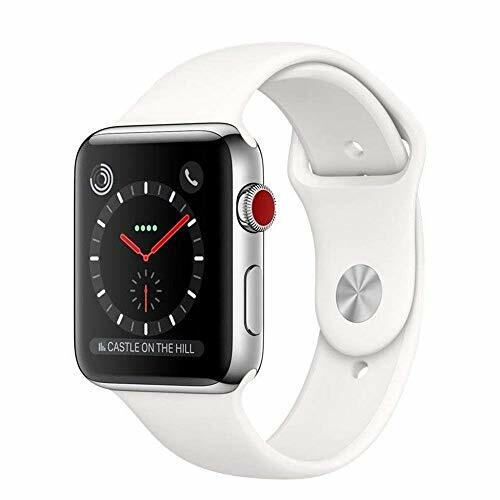 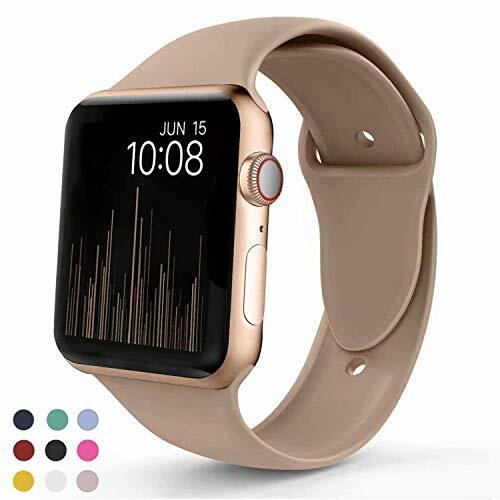 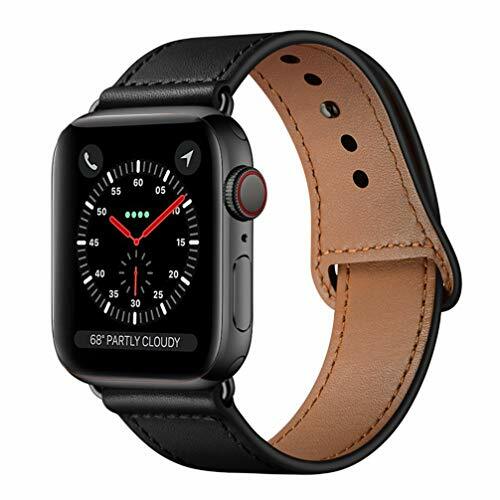 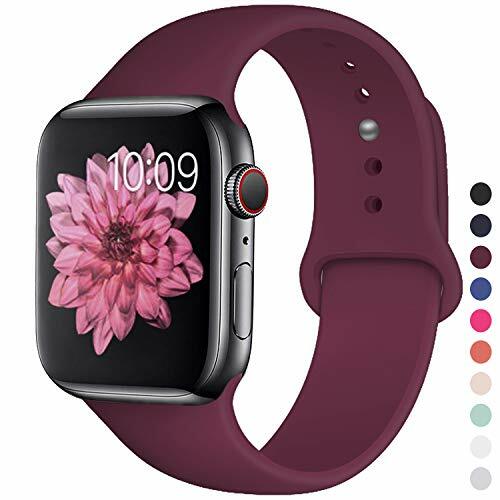 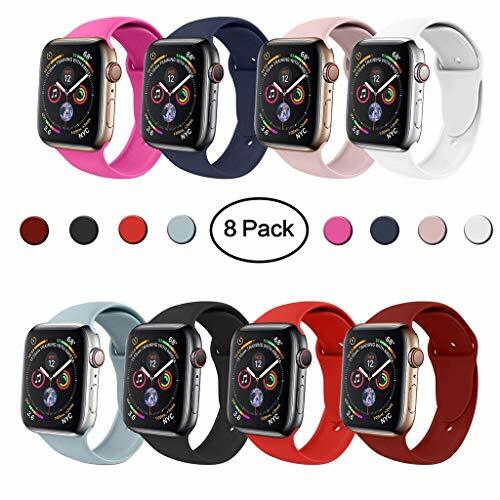 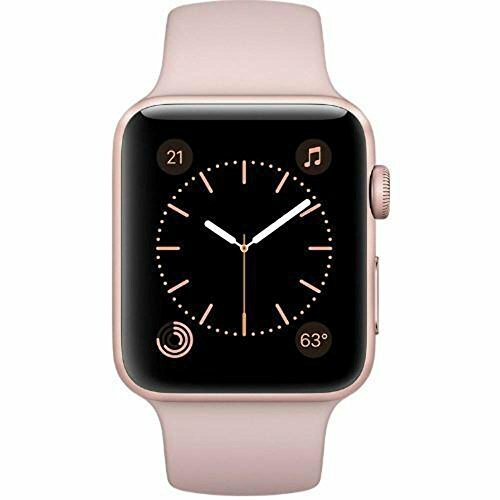 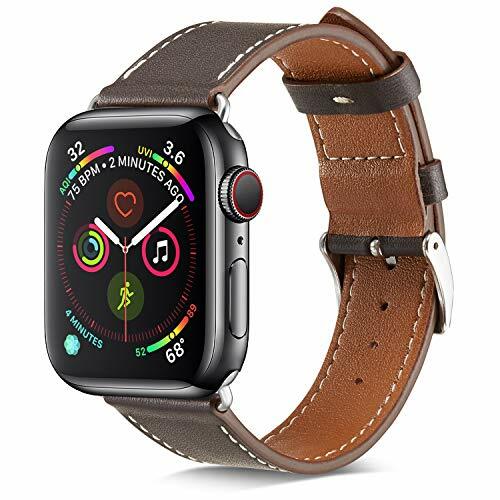 COMPATIBLE: Perfectly fit for Apple Watch 42mm Series 3 Series 2 Series 1 Sport & Edition, Apple Watch 42mm Nike+ all version model. 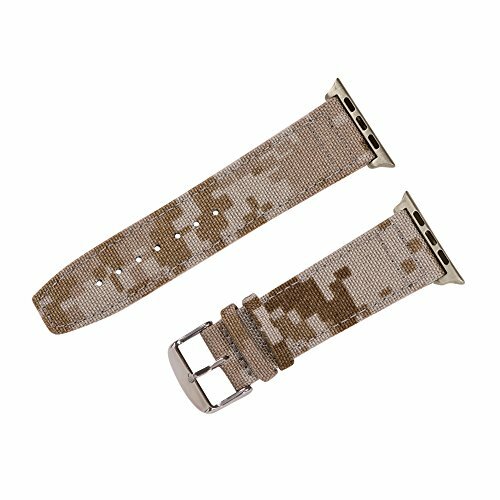 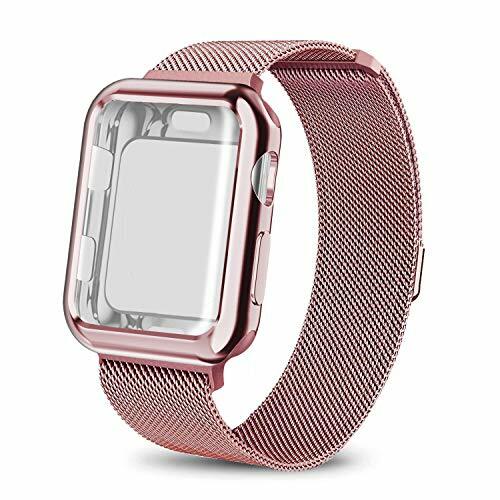 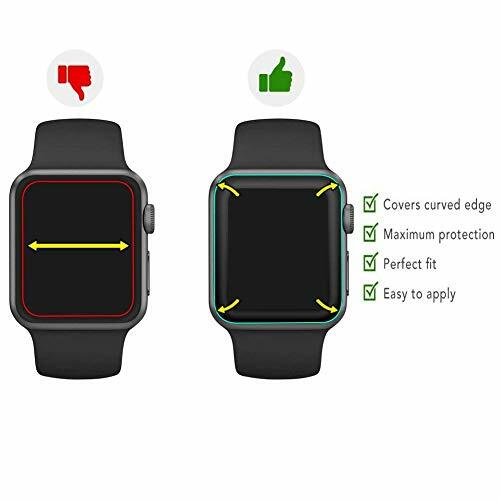 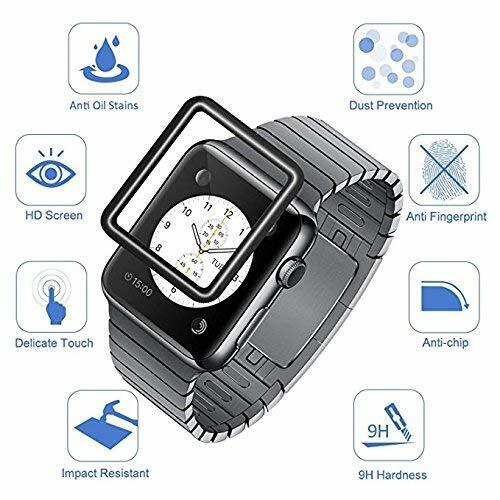 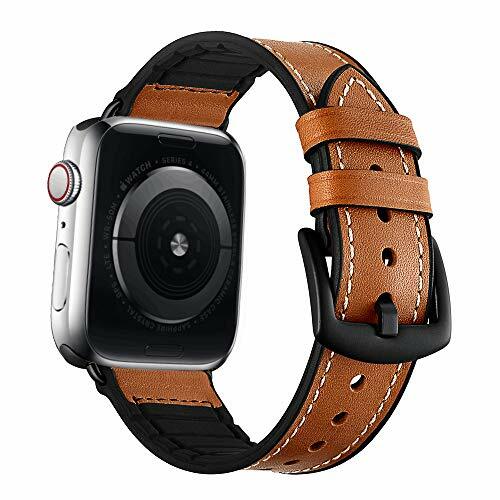 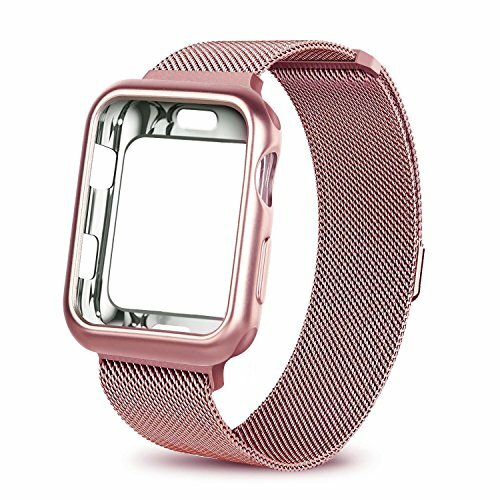 DESIGN: Precise cutouts for Apple Watch 42mm very comfortable to wear and easy to install. 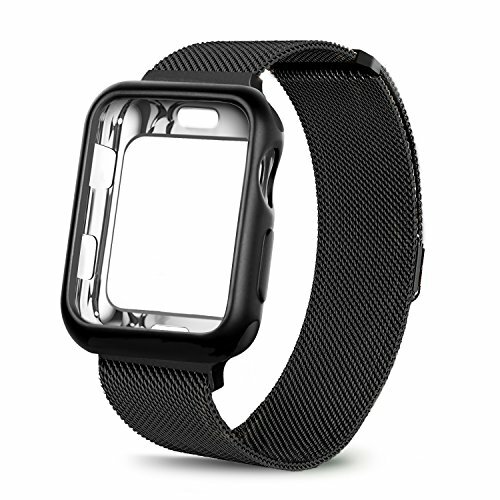 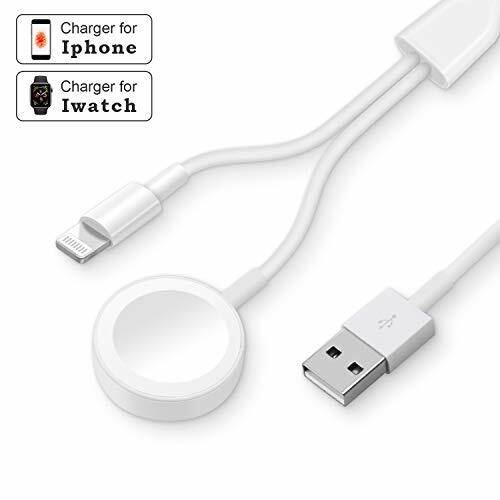 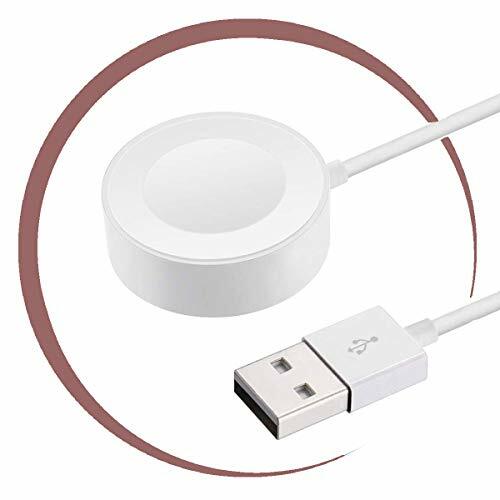 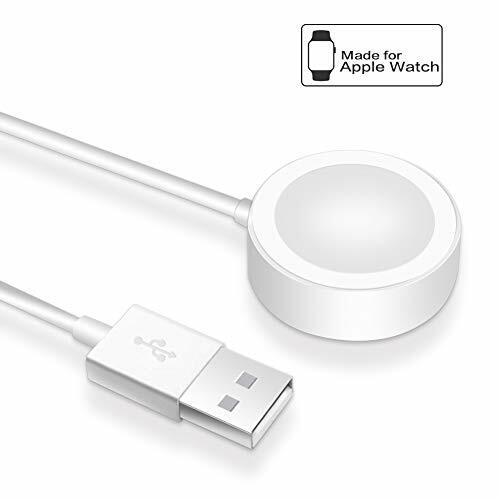 Replace your iwatch band easily and directly. 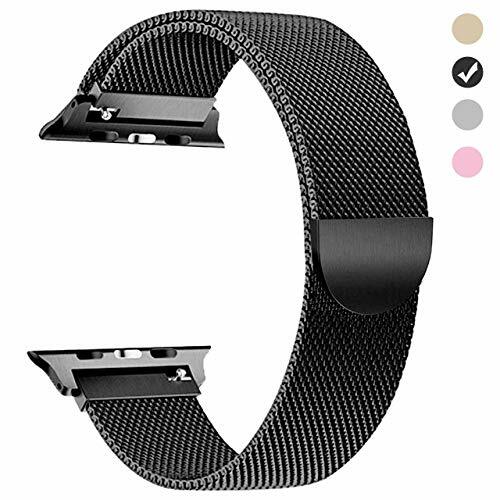 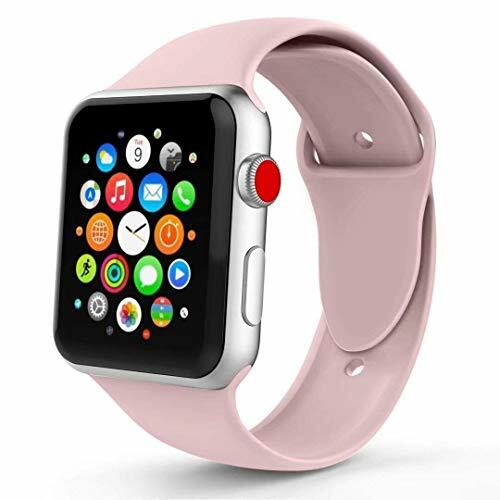 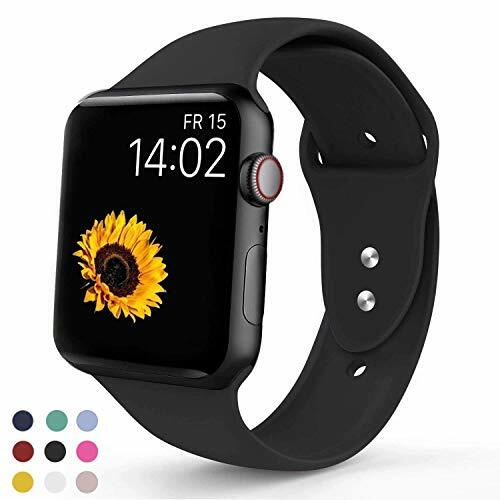 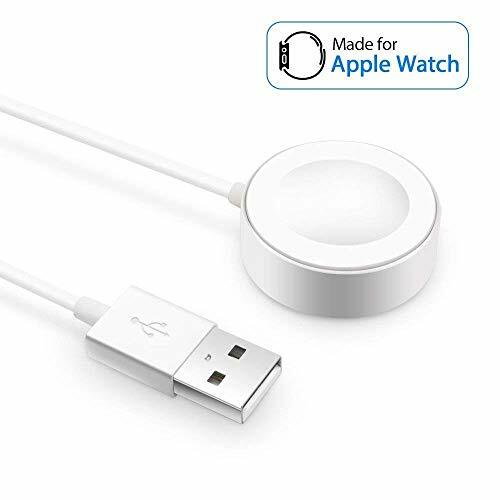 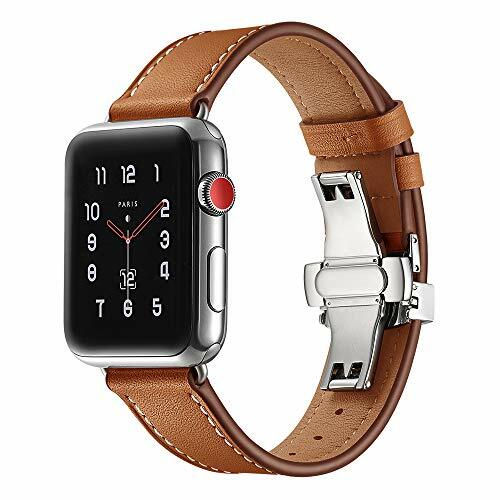 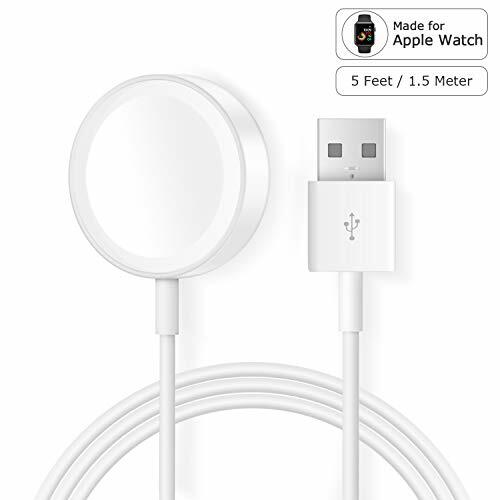 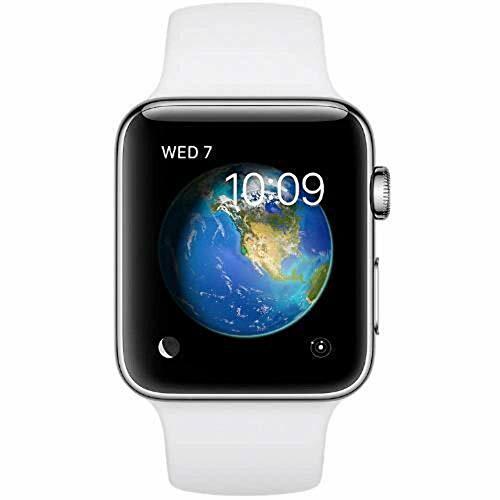 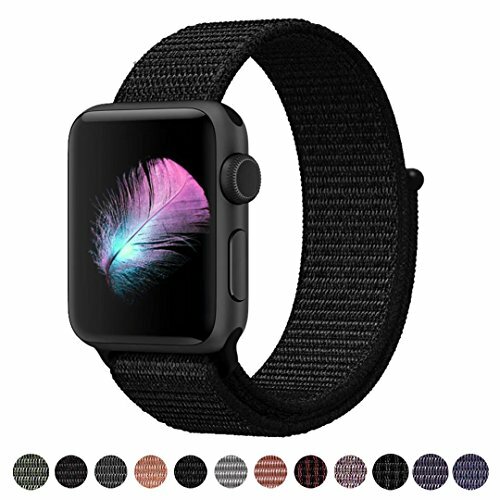 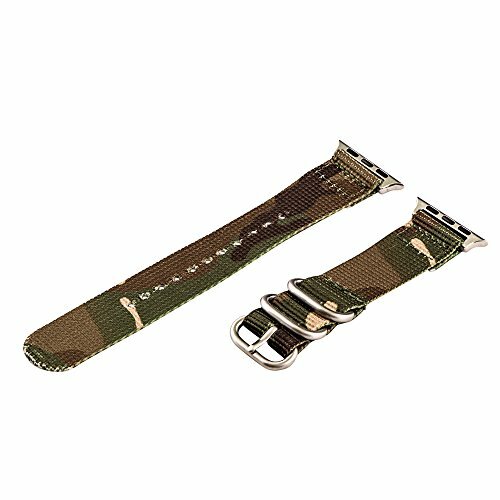 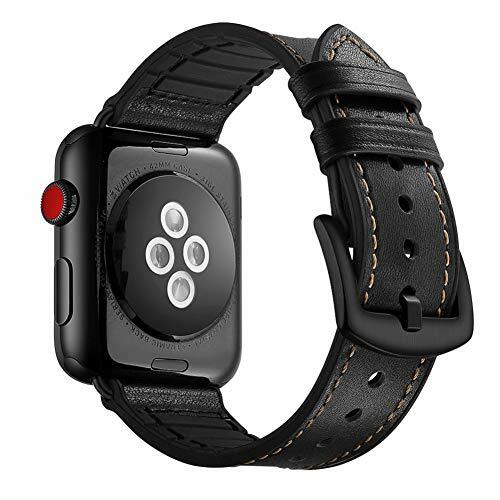 SIZE: Apple watch band 42mm fits for 6 Inch - 9 Inch wrist. 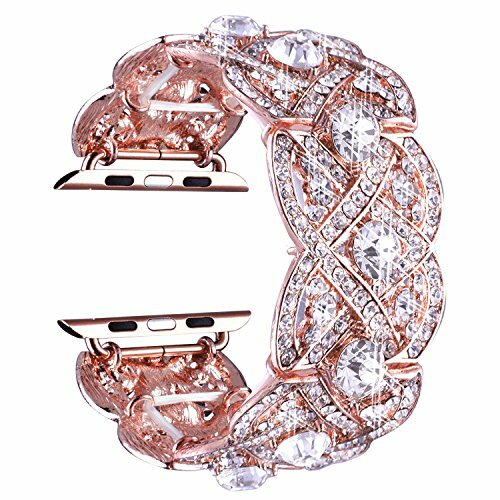 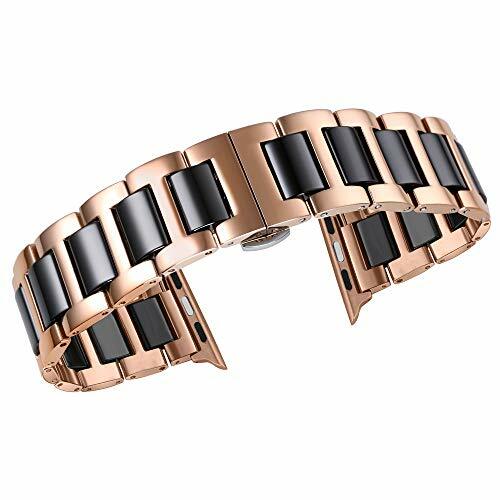 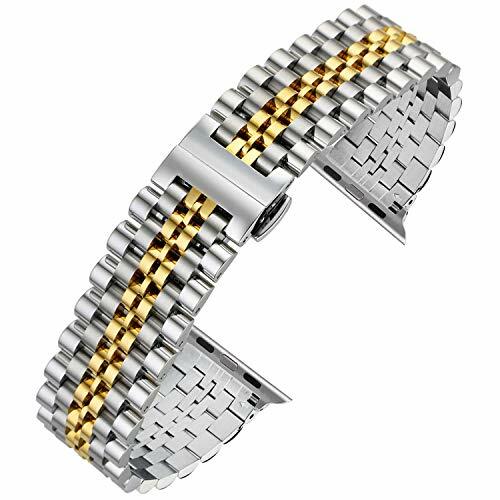 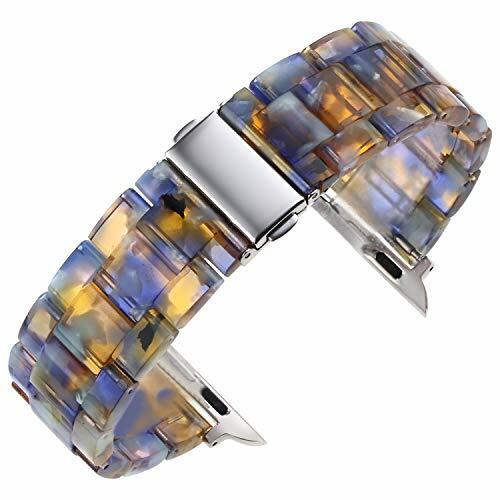 Strong magnetic clasp, convenient for you to adjust the size, providing you the best wearing experience.